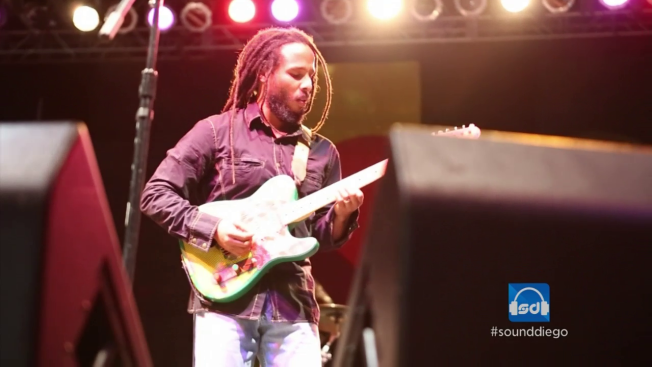 Ziggy Marley headlines Reggae Fest at the Del Mar Racetrack on Saturday, July 30. Friday, I highly recommend Savages and Head Wound City at the Observatory North Park, followed by the after-party with a Head Wound City DJ set at the Hideout. Last time Savages played in San Diego was about a year ago (sold out) at the Casbah. It was one of my favorite shows of 2015. Don’t miss 'em this time around. Elsewhere, the Del Mar Summer Concert Series features Fitz & the Tantrums and local artist Elise Trouw at the Del Mar Racetrack; night two of the Wailers with Mind Body & Soul Band are at the Belly Up; Zella Day and the Palms are at Quartyard; The Kneehighs CD Release with Parker Edison, DJ Nicksta and Billy Galewood takes over the Casbah; The Mystery Lights, the Loons and Warbly Jets hit Soda Bar (check out the SoundDiego interview with the Mystery Lights); Le Chateau, Hexa and Astral Touch are at the Whistle Stop; The End, Marujah, Hocus and Radios Silent take over the Ken Club; and Garden Echo, Sama Dams, Guides and Soft Lions play at the Merrow. Get your dance on with Dazzla at El Dorado, Ookay at Omnia and Alle Farben at Bang Bang. Saturday, Reggae Fest with Ziggy Marley hits the Del Mar Racetrack; The Wailers performing “Exodus” with 2 Tone Sounds are at the Belly Up; Sublime with Rome, Dirty Heads, Tribal Seeds and Bleeker play at Sleep Train Amphitheatre; Julieta Venegas is at House of Blues; Oh Pep!, the dabbers and Blood Ponies play at the Casbah; Weirdos, Social Spit and the Downs Family take over the Ken Club; and John Meeks (record release), Pall Jenkins and Preston Swirnoff play at Soda Bar. 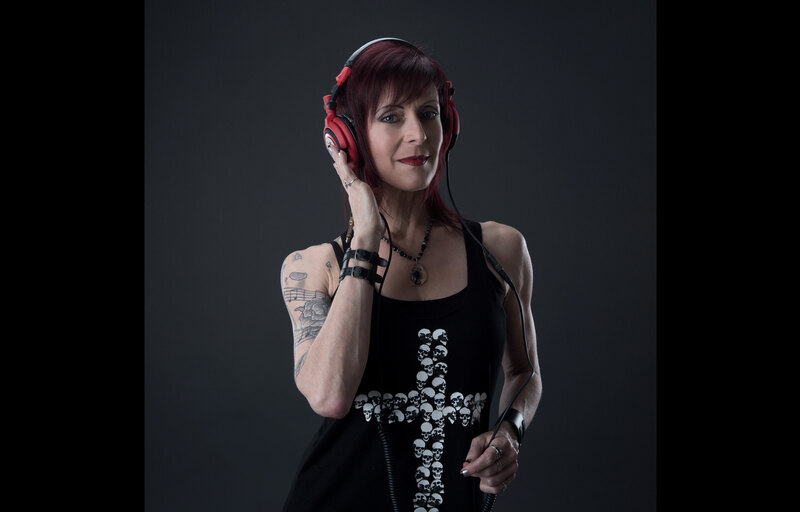 Dance options include Club Sabbat at Numb3rs with yours truly; Booty Bassment at the Whistle Stop; Karma Kid at Bang Bang; and Sultan + Shepard at Omnia. Sunday, Honne headlines at the Casbah; Honeyhoney and Korey Dane are at the Belly Up; and C.W. Stoneking, Miss Erika Davies and Stephen El Rey hit Soda Bar.